Our Learning Technology Solutions team is presenting workshops for faculty interested in using iClicker in their classrooms next semester. 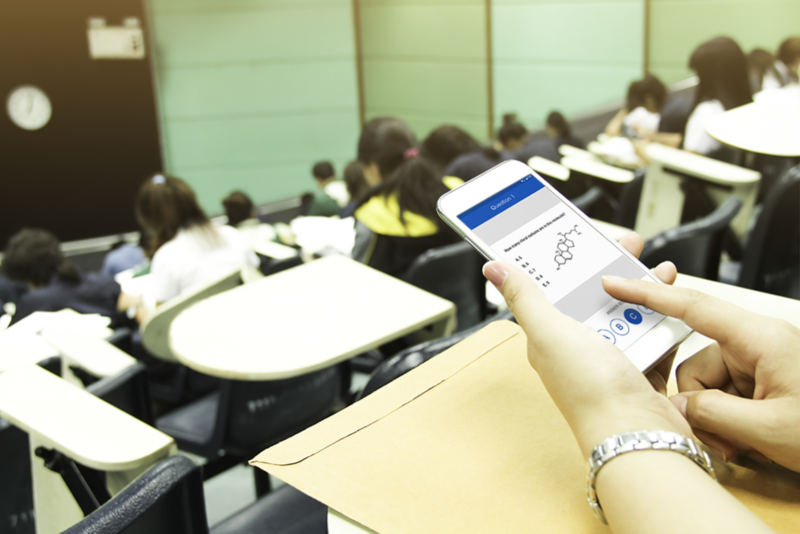 iClicker Cloud is a classroom technology used for attendance, polling, quizzes, and more! Come learn the basics of iClicker Cloud and explore ways to use clickers to improve learning and engagement with students. Both sessions will be held in Riverfront Hall, room 301. If you have questions about iClickers or this workshop, contact Learning Technology Solutions at lts@boisestate.edu.